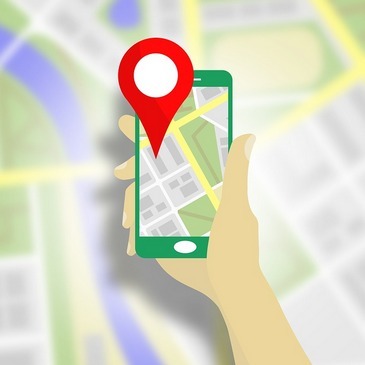 Home » Guides / Tutorials » HOW DO I GET MORE TRAFFIC TO MY BLOG SITE? HOW DO I GET MORE TRAFFIC TO MY BLOG SITE? Well here are some of the things that we do over at Infobunny that really help us boost traffic to our site. 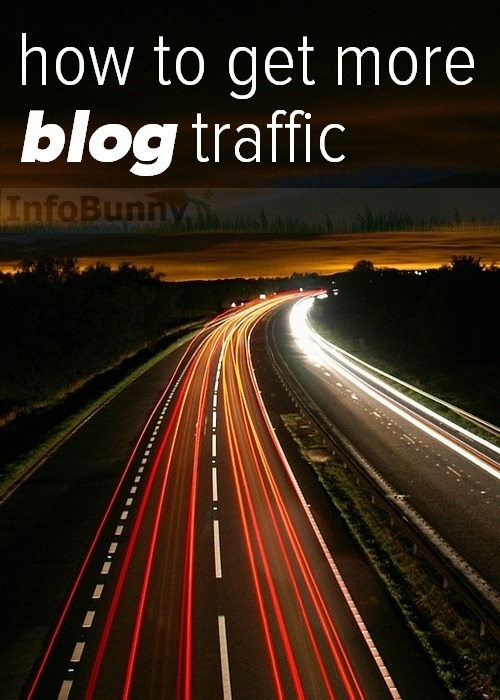 Ok so you need more traffic to your blog or website, but how do we increase traffic to our blog? 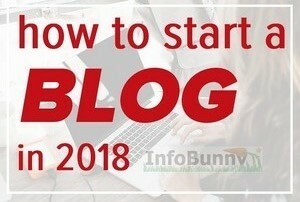 Well in this article I will give you proven ways to get more traffic to your blog, Here is what we will cover. 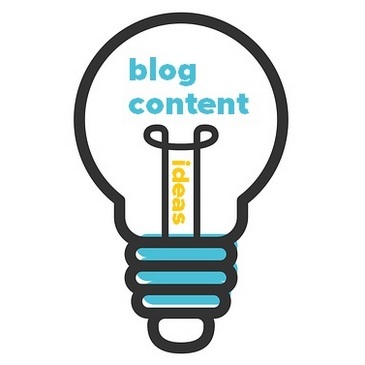 How you use SEO and Search Engine Optimization really depends on the type of blog or site that you own. For the purpose of this article, I will be writing from a self-hosted WordPress standpoint. If you are working with anything other than self-hosted WordPress then I would consider changing because WordPress is just so much more customizable, flexible, user-friendly and you just have so many more plugins and cool toys that you can play with. 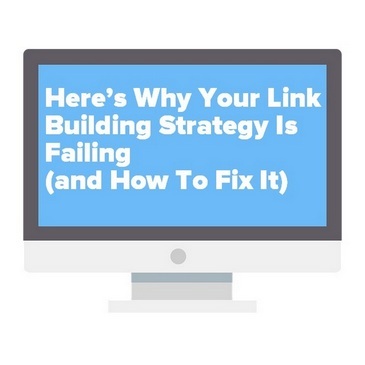 SEO is just easier when self-hosted. If you’re working with Blogger or WordPress.com then no worries just take the bits that apply to you in this article and apply them to your blog or site. So SEO is really just the structure of your content and the process of making it user-friendly for Google to index and rank. Think of your site pages as pages on a Newspaper. A Newspaper page will be set out with one main headline per story with sub-headlines, text, and images. A blog article should be set up in the same way. 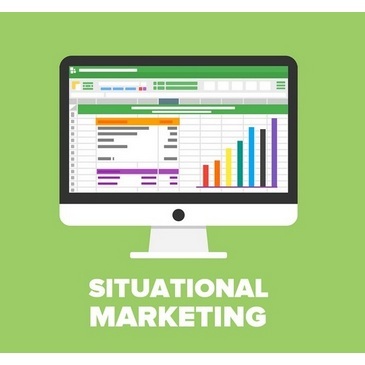 To create headlines or headings and subheadings as they are referred to in SEO you apply H Tags. There are 6 different HTags, H1 down to H6. The main title of any page should be H1 and then headings on articles should be H2 for the title and H3 for sub-titles. HTags tell Google how important the text on the page is. This is where it gets a whole lot easier and a major reason why you should be blogging on self-hosted WordPress. There are just endless WordPress plugins that make life so much easier. 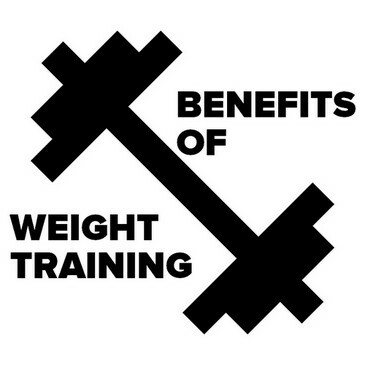 Here are a few that I use that are an absolute must. Yoast is a very easy to use yet comprehensive SEO Plugin that takes care of all your SEO requirements. It ranks the SEO of your post as you create and advises changes that should be made to get the best optimization. Yoast also covers the readability of your posts as well, more on this a bit later. TinyMCE Advanced lets you add, remove and arrange the buttons that are shown on the Visual Editor toolbar, options that you would not otherwise have You can configure up to four rows of buttons including Font Sizes, Font Family, text and background colors, tables, etc. We all need social shares to are sites and articles. Social shares help get our message out to our followers and fans. They bring us much needed traffic, more readers and interaction and more engagement to our pages. They help our articles and blogs to get indexed by the search engines faster and get them ranked much quicker. Social shares do have huge value, the problem is they can be a bit impersonal, they are a bit cold in that you push the Twitter share button and the article title and the link is sent out. Your followers are left cold because sharers tend not to make the effort to put personality and interest into the share. The Tweet just a link and a title. Firstly you must write about what you know and be convincing in what you write. Secondly, you must employ a couple of very cool tools to help you. 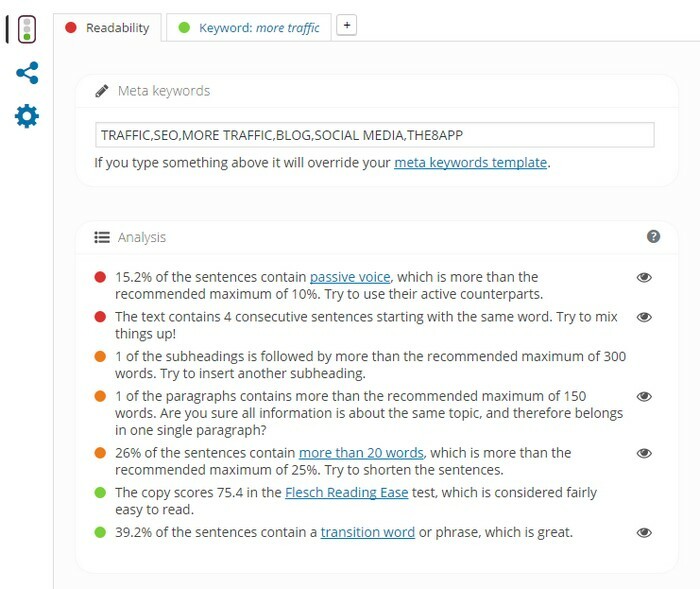 The Yoast Seo plugin has a very useful readability feature that advises you on all readability aspects of your posts. Yoast advises you on your use of passive voice, transition words and your overall Flesch Reading Ease Score. It also advises you on the length of sentences among other things. 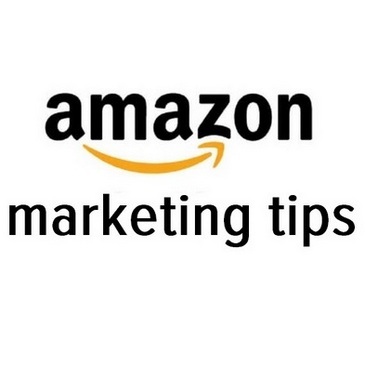 Its main purpose is to advise you so that your posts are as easy to read as possible. 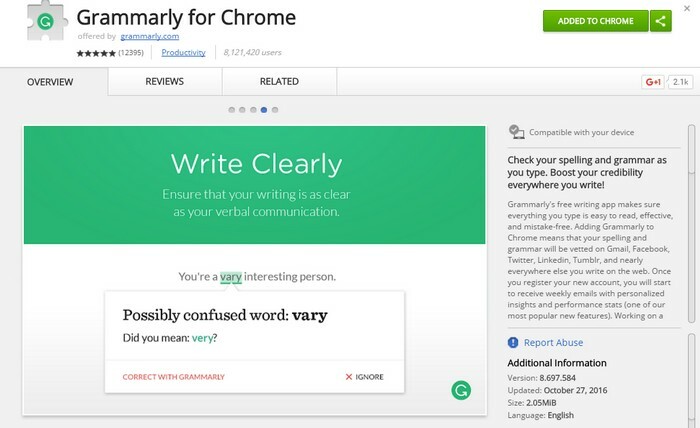 Grammarly is a really useful Google Chrome plugin that advises you on your spelling and overall grammar as you write so you can correct as you create. You will never have grammar or spelling problems again with Grammarly. Titles are absolutely key. Your main title becomes part of your post HTML link. So a well written keyworded title is a must. 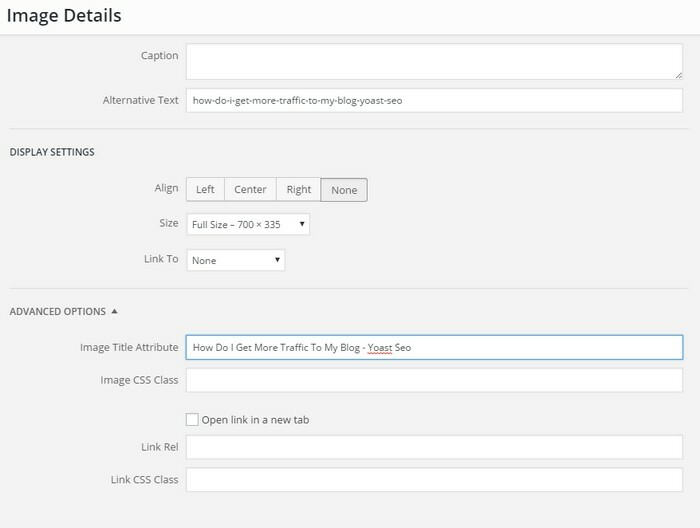 Again going back to Yoast, you can add a second title within Yoast that is an SEO Friendly Title. Your title is your chance to tell the reader and Google what your article is about in just one sentence. Your title is your call to action, the Newspaper headline. When you have an idea for a post, do some quick research to see the kind of titles that have been used for similar articles and use your findings to make a killer title. 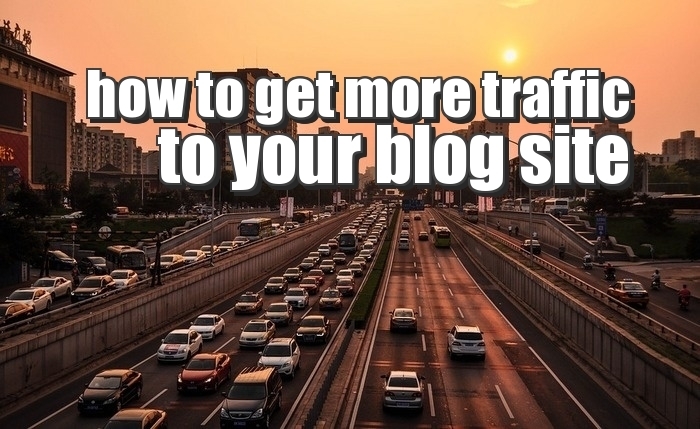 For the title of this article I used “HOW DO I GET MORE TRAFFIC TO MY BLOG SITE?” it’s a phrase that gets searched on Google, so I’m looking for readers who are looking to learn how to increase their site traffic. Make your title relevant to the niche you are looking to attract to your articles. 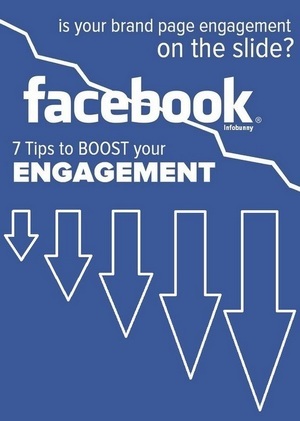 Ok, I’m gonna shock a few readers here and say that Facebook is not the way to go when it comes to social media. The only value to Facebook are the groups. Facebook pages are pointless, posting to your profile is pointless because you have to work so hard to get seen. You have the Facebook Algorithm working against you which restricts your views, so trust me there are much better options than Facebook.Use Facebook purely as a social share site, do not sit there chasing likes, I will say it again it is pointless. “But Facebook is so popular you cry”, yes but that is because Facebook is nothing more than a bad habit for the vast majority of users who are unaware how they are having views stolen from them. Twitter is a great site, with some effort you can get some great traction. Instagram is good for visuals as is Pinterest. Then we have The8App. This is a great new social site and app that covers what Facebook and Twitter and Instagram all do with great effect. The8App also has a very special twist in that it returns 80% of it’s advertising revenue back to the users. 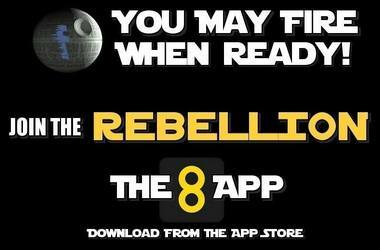 The8App is a social site that you should definitely check out. Once you have created your post you need to be sharing across all your social channels. 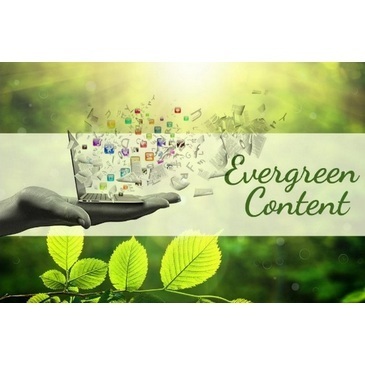 You also need to add your posts to Viral Content Buzz. VCB is a blogging community that allows you to add your blog posts for members to share on Facebook, Twitter, Pinterest and StumbleUpon in exchange for you sharing member posts. It is a reciprocal kind of deal. The result is a lot of extra social shares and a lot of free traffic. 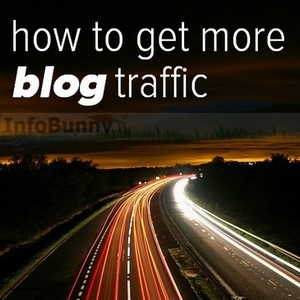 Well, that’s the basics to help you get more traffic to your blog. Now it is over to you! If you have any thoughts and ideas then leave a comment below and I will follow up. Great advise again Dexter, thanks for some very useful tips. Dexter, you’re right about the (on page) SEO aspects that you cover here. Most of all, I agree with you that Yoast is the best plugin for SEO. I’ve been using his plugin for quite some time & he makes optimization simple. Especially for the noobs. And while I don’t use Grammerly, I’ve heard plenty of good things about it on the web. I suppose it’s time for me to give it a go. But what really caught my eye is your thoughts on Social Media, specifically regarding Facebook & Twitter. Honestly, I couldn’t agree with you more! I only recently (as in this past week) got on Facebook. I set up a personal page under my site’s name, because I refuse to let Facebook into my life – hey, I wanna preserve what little privacy I have left! But truthfully, I did it to get access to all of those high quality Facebook groups that you speak of. I have heard good things about running ads on their platform, so I will make use of that, when the time is right. Again, as you mentioned, my preferred form of Social Media Marketing is Twitter. For starters, I’m more comfortable with Twitter as a medium (that’s where I began on Social Media). But I’ve also found that Twitter lends itself better to outreach for several different reasons. Now I won’t list them because I don’t intend to write a blog post on this (too late? ), but suffice it to say that my success rate on Twitter has been pleasing. In short, my take is to set up a self hosted blog (as you say), install Yoast SEO, get on Twitter & start plugging! Nice tips Dexter. Took my time to read through the lines. Thanks for the few suggestions I was not aware of like The8App. I advise you go through the article to see some grammerticle error Grammerly didn’t correct. I am a fan of Grammerly but removed it when I was prunning down on plugins to increase site speed. It’s a browser addon so shouldn’t slow your site down.